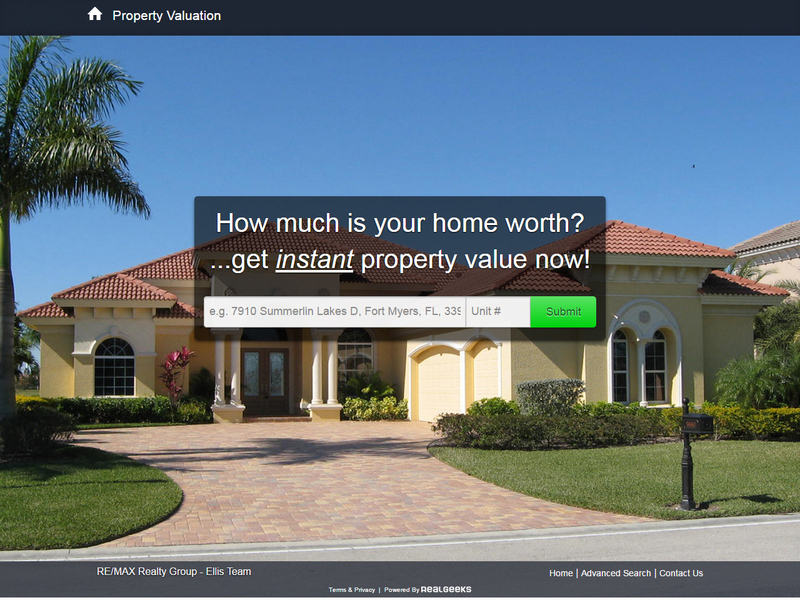 SW Florida 360 home tours brought to you by the Ellis Team. 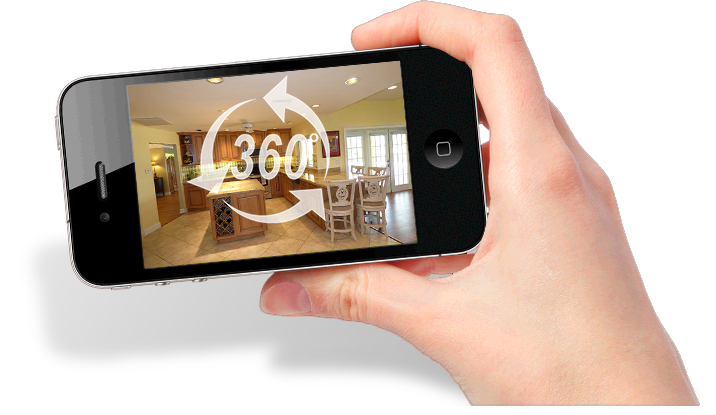 Use your smartphone to view in 360 or view on your computer. You can rotate and view the entire room.